In the context of conversations surrounding fintech opportunities in South East Asia, Malaysia is often overlooked in lieu of Singapore. 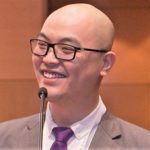 While it is true that the environment in Singapore is conducive for fintech to flourish, one should not dismiss Malaysia and its potential. 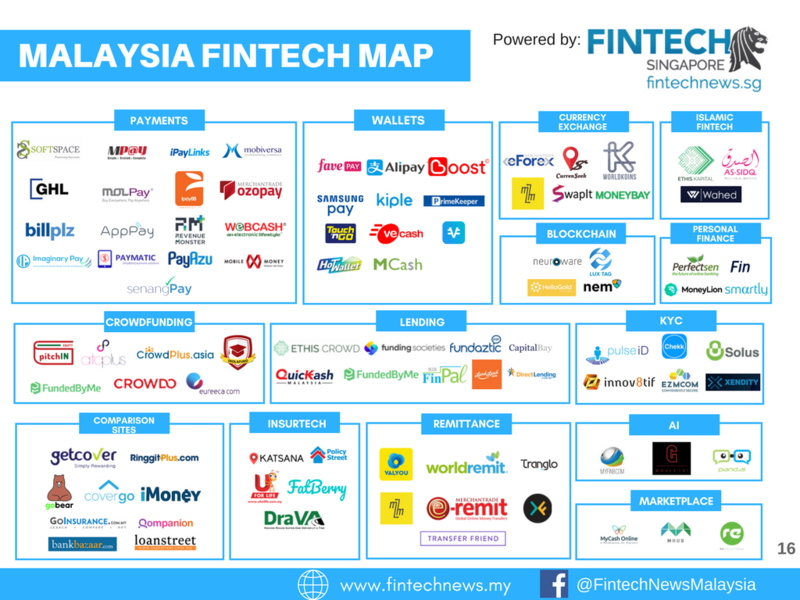 The Fintech Malaysia Report intends to provide a comprehensive overview about the fintech landscape in Malaysia. Malaysia’s population over 30 million strong that largely digitally savvy, making them a prime captive audience for fintech innovations. Increasingly we see more incumbents, foreign players and startups entering the fintech scene in Malaysia. 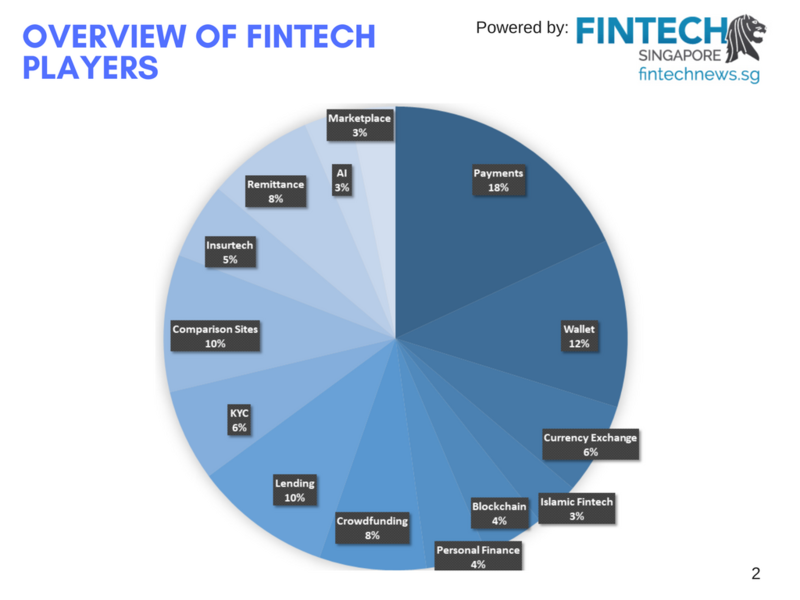 In our report we’ve compiled 88 players within the fintech space with payments being the dominant vertical and wallets being a close second. 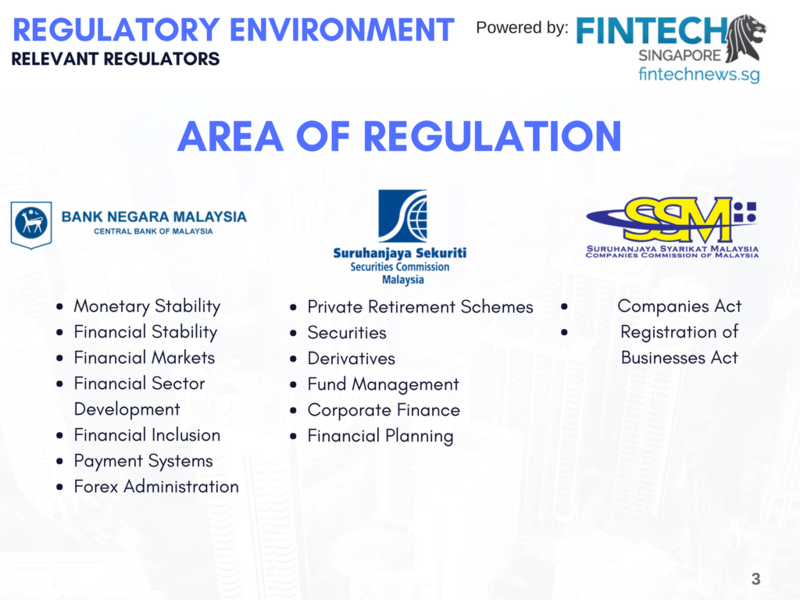 There are two key regulators (three if you include the Companies Commission of Malaysia) each with its own regulatory areas. Malaysia’s regulators in these few years has taken a open but cautious approach towards regulating fintech. 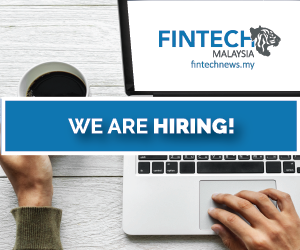 Since the appointment of Tan Sri Muhammad Ibrahim as the new Governor of the Central Bank of Malaysia in 2016 we’ve seen several key reforms and regulations being introduced most notably was the announcement of the Malaysia’s fintech regulatory sandbox. 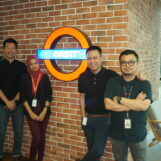 The Fintech Sandbox is open to all fintech companies including those without a presence in Malaysia, however the prequisite is that said company must have a genuinely innovative solution that fills a gap in the market. They are not required to work with a bank but the Bank Negara Malaysia encourages it. Upon being approved to be in the sandbox the fintech companies has 12 months testing period. 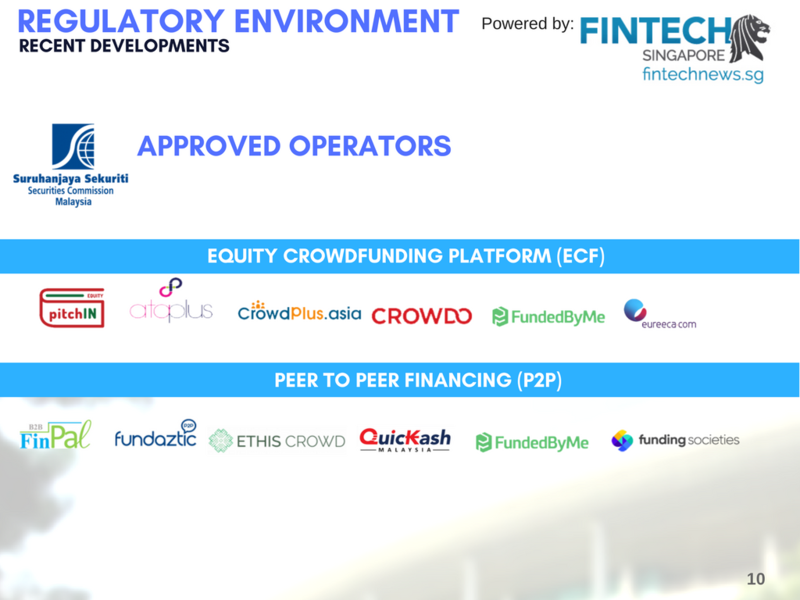 Securities Commission has also been seen as one of the more progressive regulators around the region being the first in the region introducing guidelines and frameworks around Equity Crowdfunding and P2P. Most notably, as of March 2017, RM 12.6 Million has been raised to Equity Crowdfunding. Overall the industry seems healthy and we foresee a lot of growth potential for Malaysia with significant interest from Chinese players like iPayLinks and AliPay along with homegrown players like Softspace, iPay88, and GHL steadily expanding to ASEAN Markets.